Sitting just over twenty minutes North of Minneapolis and Saint Paul is the pristine Lino Lakes, a breathtaking community that proudly encompasses fifteen lakes and precious wetlands that are the natural habitat for many species of cherished animals. A big tourist destination for nature enthusiasts, Lino Lakes features many parks, trails, sporting events and seasonal recreation programs for the whole family, with natural amenities not easily found in other neighboring cities. For many of those who live in and around the Twin City region, this community could be seen as somewhat of a little secret – much like a Midwestern Shangri-La, that is closely preserved from the often crowding presence of out-of-state tourists and the far-reaching arms of corporate land developers. Additionally, there are many wonderful quaint restaurants, lively locales to grab a drink in town and a festive night life; especially in the warmer months when live concerts are festivals are held. There are even outdoor activities in the cold months, with ice skating serving as a key winter activity that attracts countless tourists to this small community and to the state of Minnesota for that matter. Regardless of which big city you may be staying in, heading on up to Lino Lakes is a fairly painless endeavor; with transportation options that range from mass transit to a wide variety of taxi services, limousine companies and Black Car providers like MSP Car Service – which proudly carries the reputation for being the most popular limousine company in the Minneapolis-Saint Paul area. 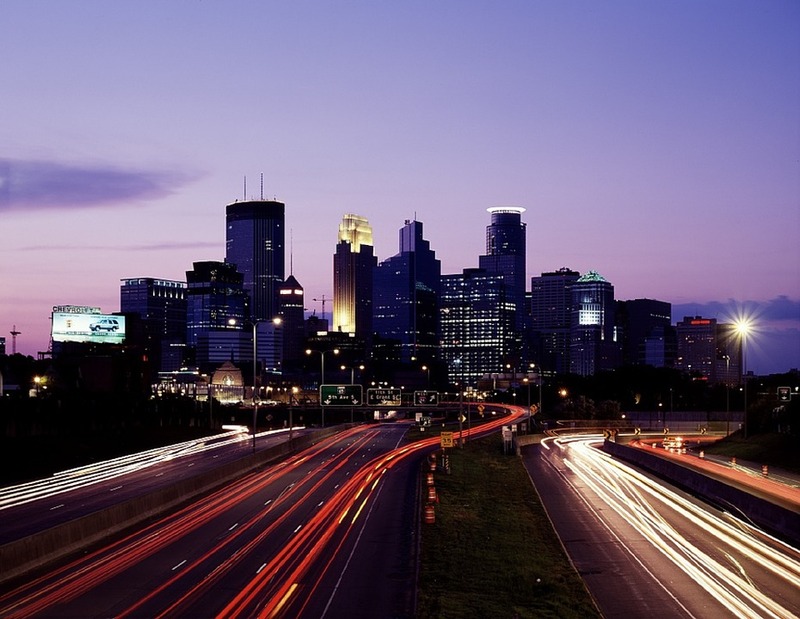 The advantage of being within a half hour of the Twin Cities is a real asset to those who wish to travel back and forth for work, shopping or leisure activities. And even heading out to the airport to catch that flight is as easy as one-two-three, with the advent of Smartphones and online reservations. However, given the sheer amount of limousine and taxi service companies within the region, specializing in airport, commuter and industrial transportation, it can surely be daunting to figure out just which company to use for your corporate outing or business trip, but luckily we will allow our own high standards speak for themselves. 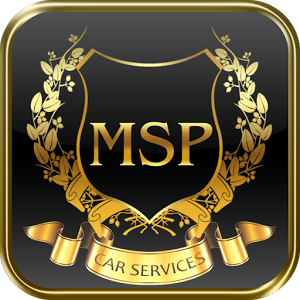 With a mantra-like dedication to being on time, every time and an attractive fleet of Black Car options, MSP Car Service stands above the rest when it comes to getting to where you need to go in style, without the often-cheesy elements many limo service companies tend to perpetuate. We believe that ensuring strict punctuality, an impeccable, classy vehicle and a highly professional staff are the benchmarks for measure for whom you allow to cover your transportation needs – a responsibility we take very seriously. You will also be pleased to find that we offer some of the most competitive pricing in the Minneapolis-Saint Paul region among our counterparts. So, why not give us a chance to exceed your expectations? We know you won’t be disappointed. With top notch drivers and reliable service, you will quickly learn why the preferred airport limo service in Lino Lakes, MN is MSP Car Service.